AVATAR‘s latest video, “Queen Of Blades”, can be viewed below. The clip was filmed on November 27, 2009 at Brew House in Gothenburg and was helmed by René U. Valdes of Greenworks. 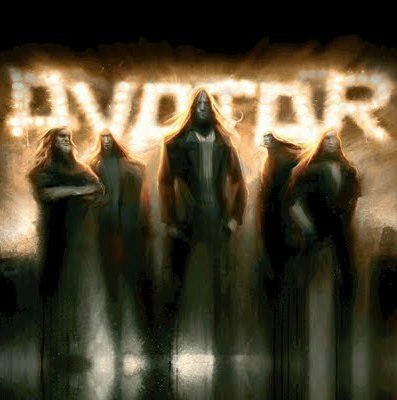 AVATAR‘s last album, entitled “Schlacht”, was released on October 24, 2007 via Gain. AVATAR toured Europe with EVERGREY in October-November 2006 and with OBITUARY and HOLY MOSES in January 2008. They have also played shows with such bands as ARCH ENEMY, STONE SOUR, DISMEMBER, IMPALED NAZARENE, IN FLAMES and MARDUK.